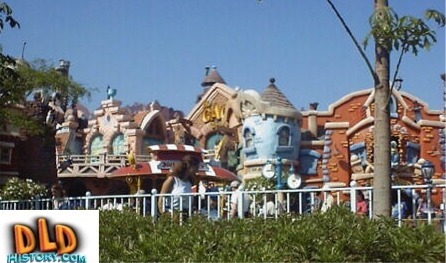 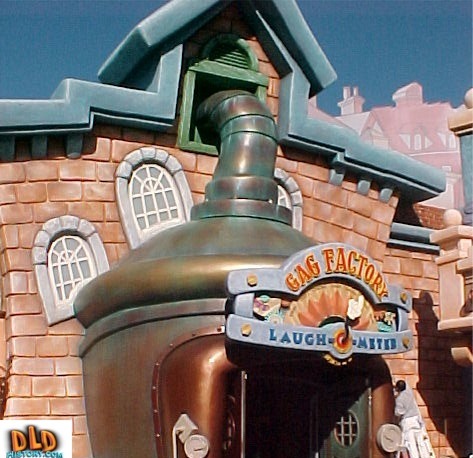 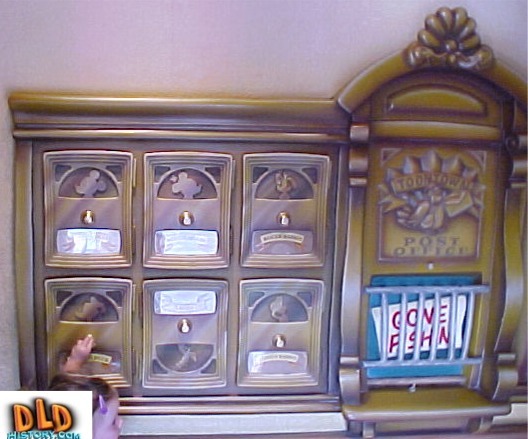 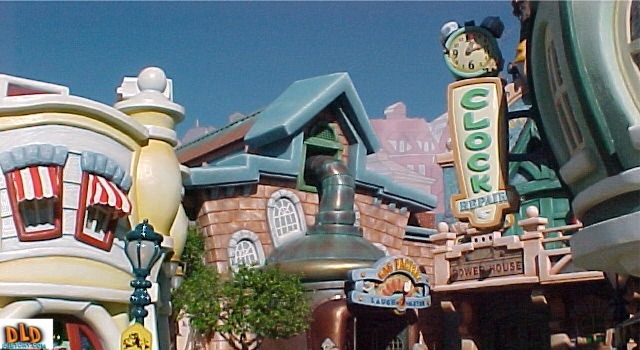 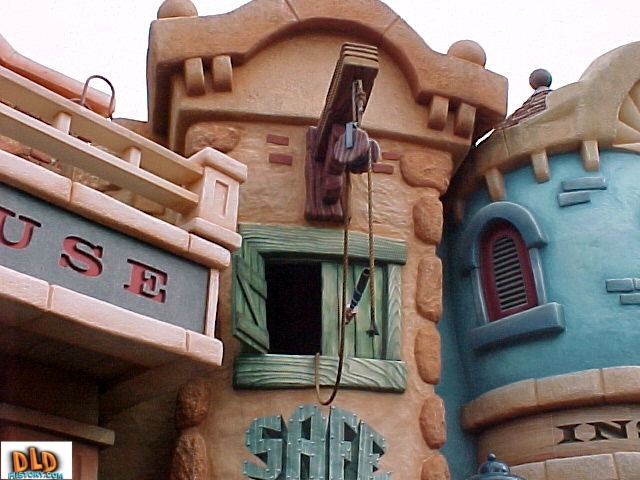 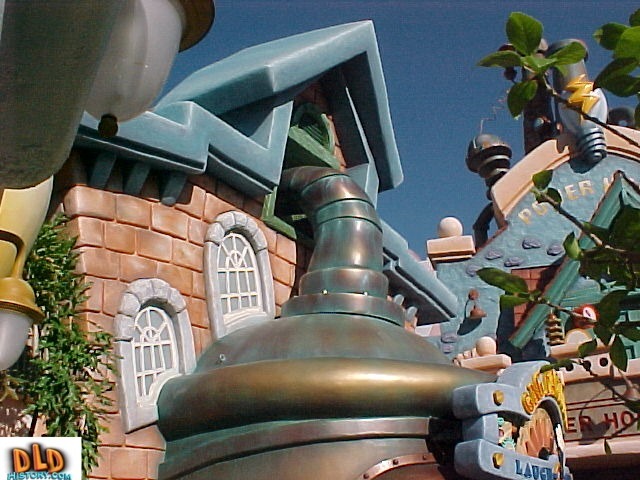 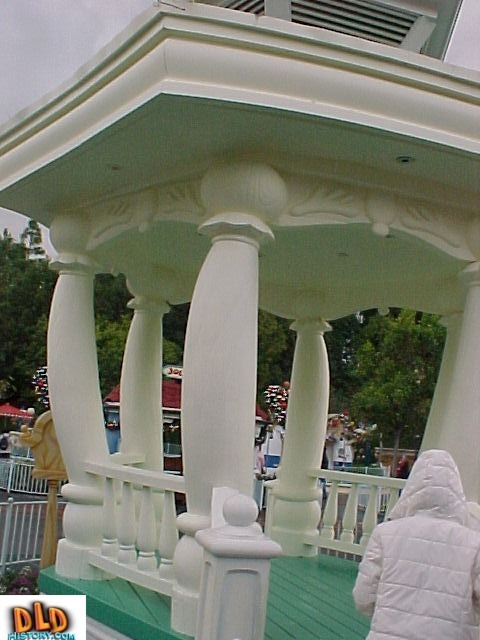 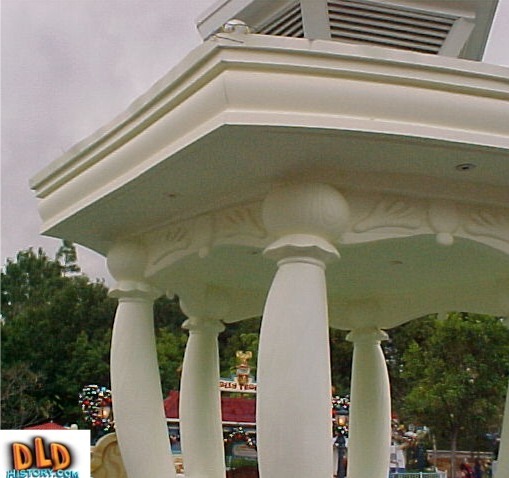 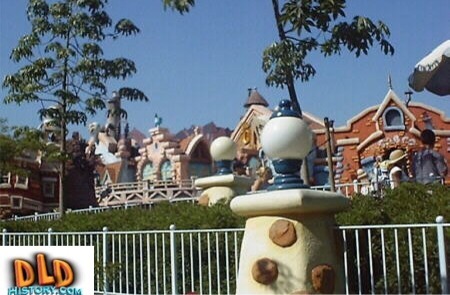 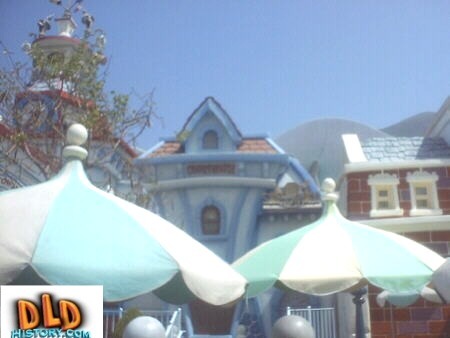 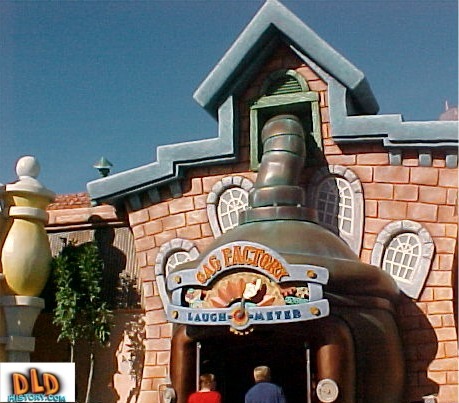 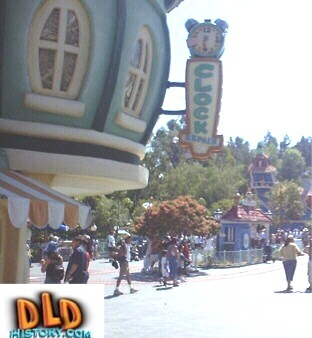 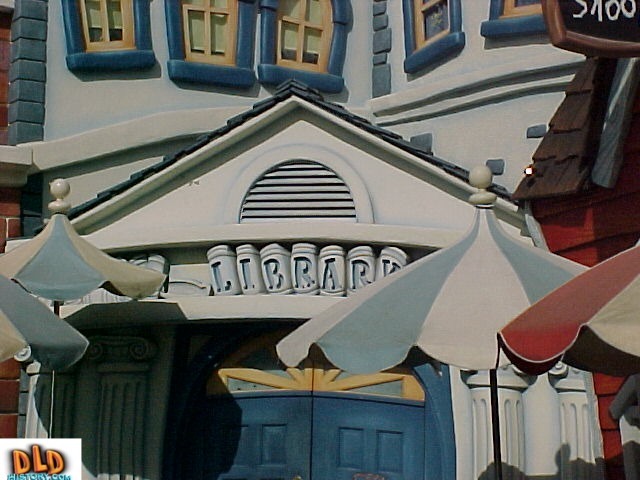 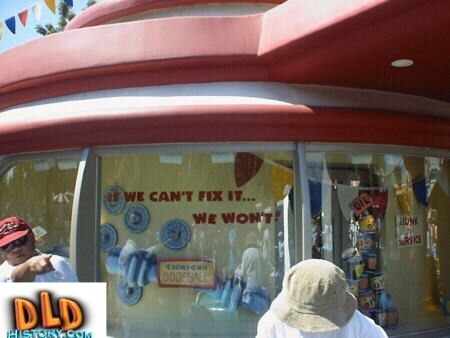 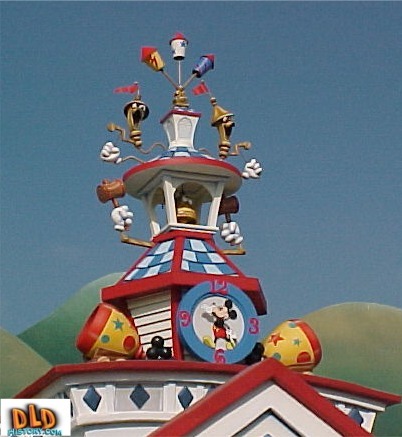 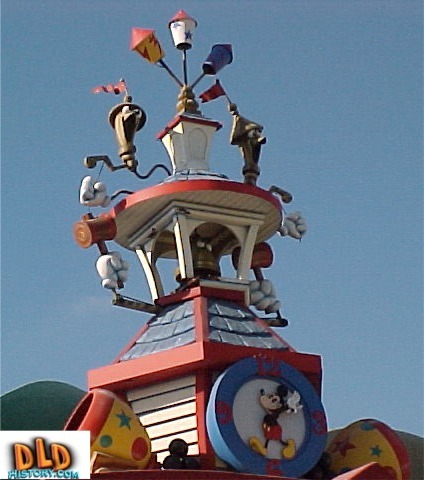 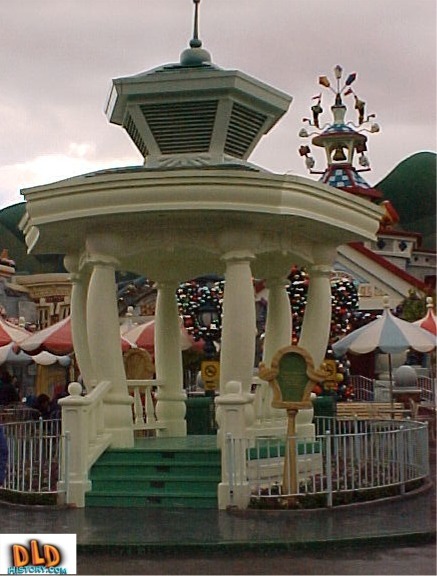 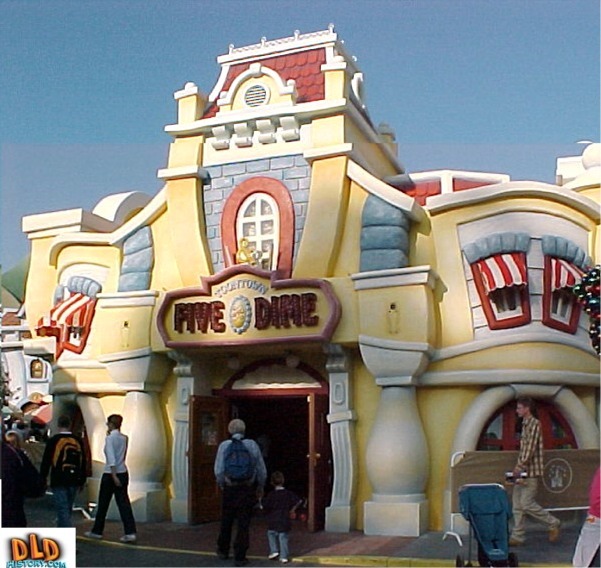 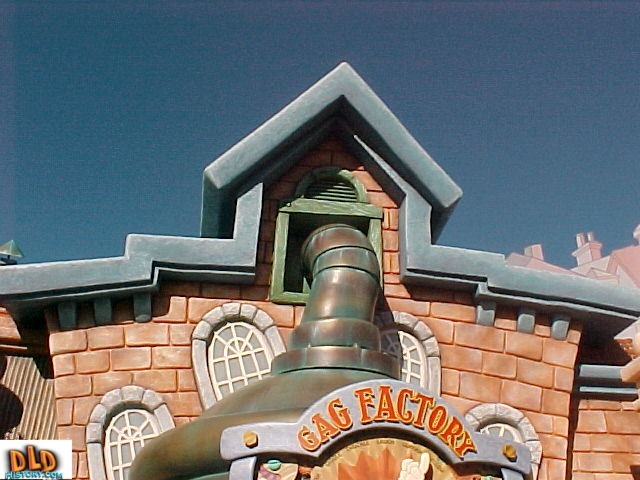 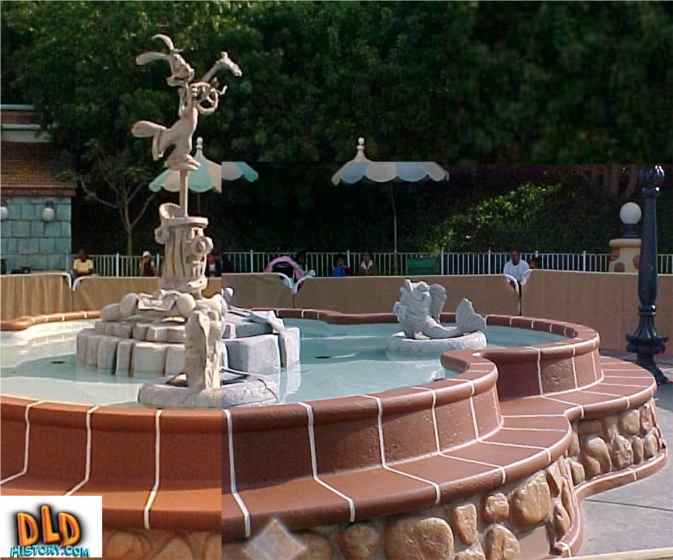 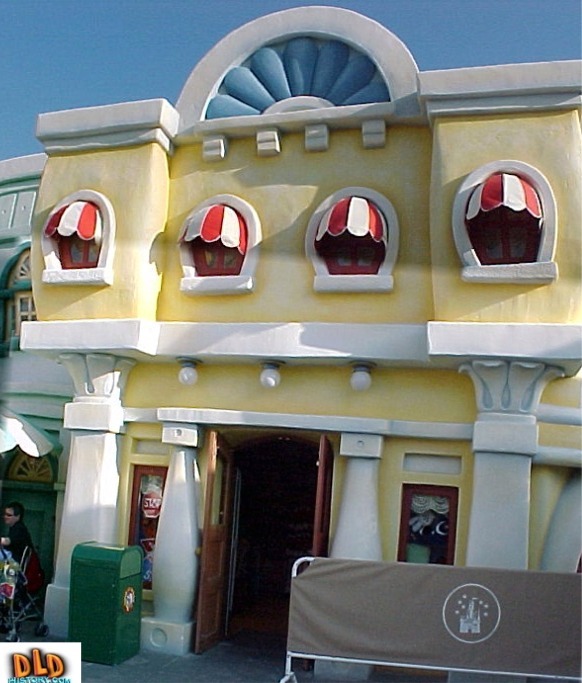 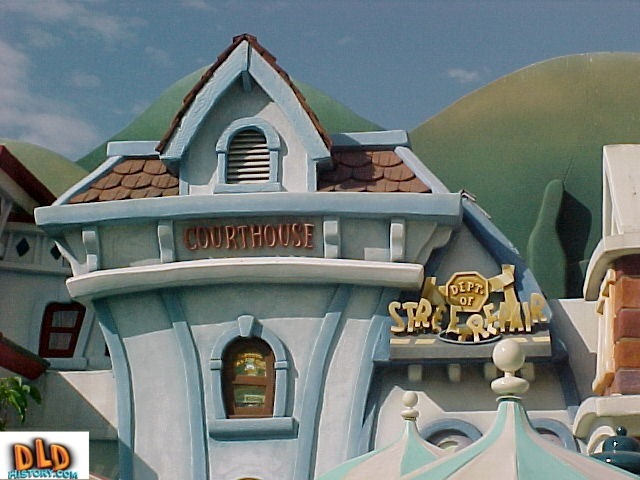 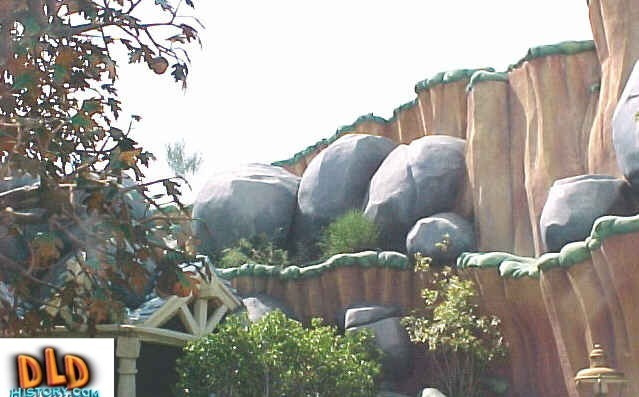 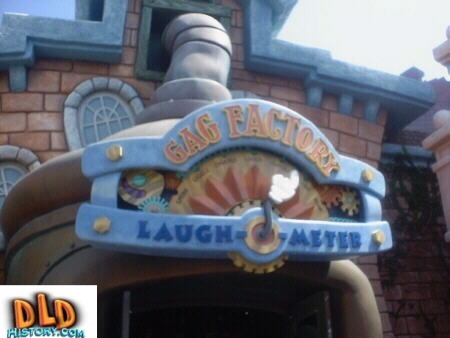 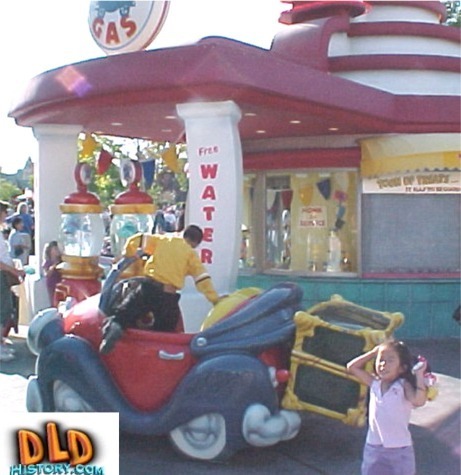 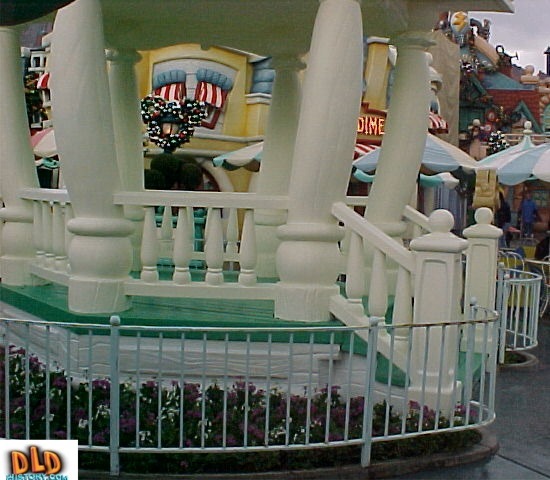 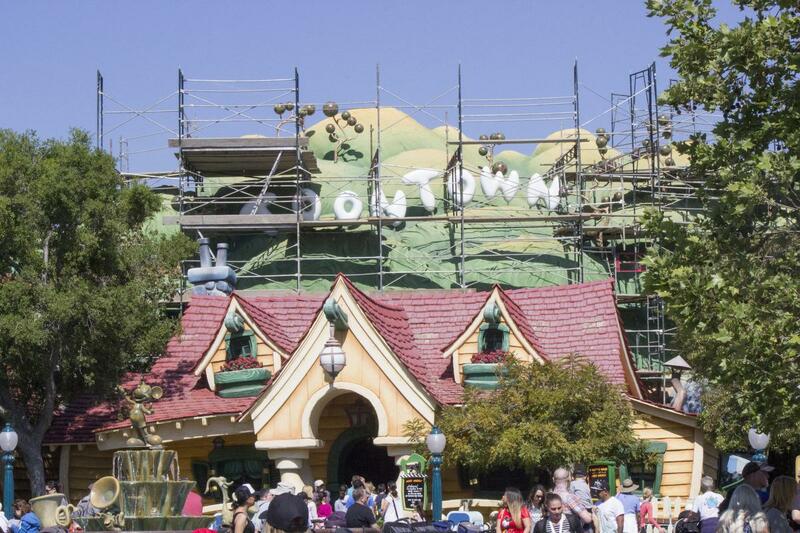 Mickey's Toontown is an interactive metropolis full of topsy turvy architecture and screwy sculptures. 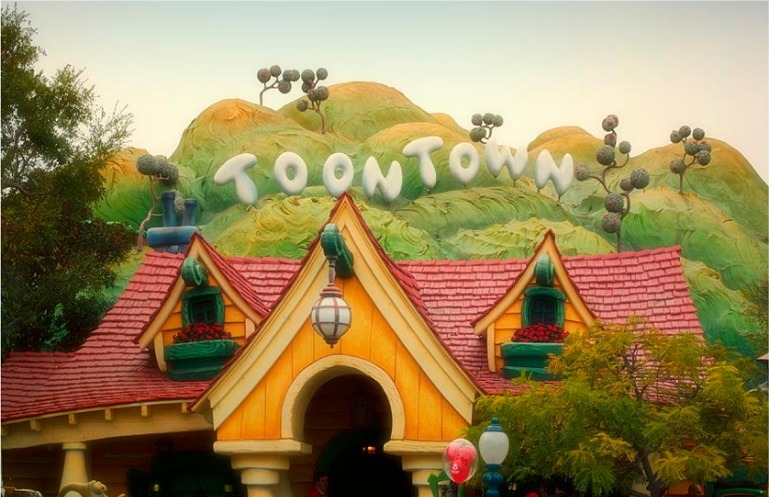 You can even visit the charming houses of Mickey, Minnie and other classic Disney characters. 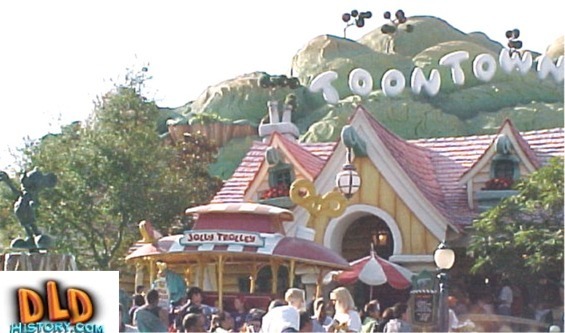 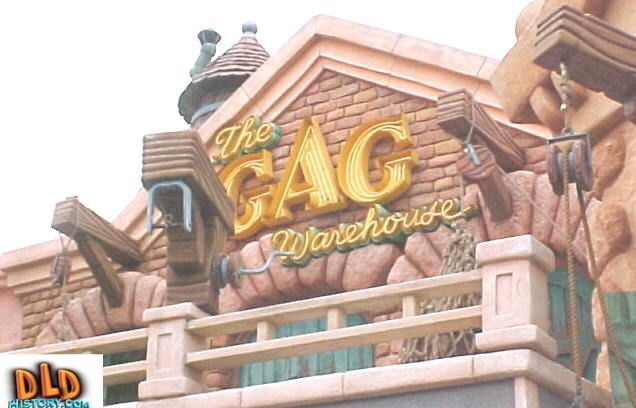 It's the place where some of your favorite Toons call home!